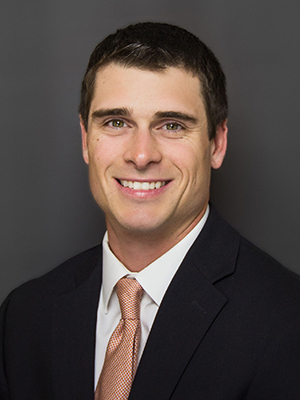 Bo Puckett serves as a Market Analyst for Holt Lunsford Commercial’s Dallas Industrial Division. In his role, he assists in multiple project leasing assignments throughout several industrial markets. In addition, he is responsible for maintaining relevant market reports for HLC clients and contributing in marketing and business development efforts. Bo is a graduate of the University of Texas Tech, Rawls College of Business, where he received a BBA in Marketing.